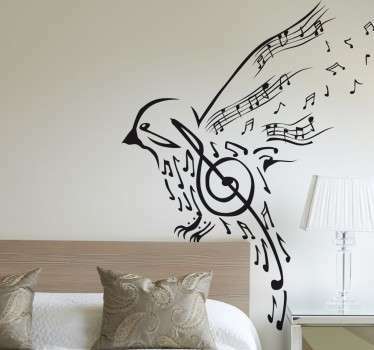 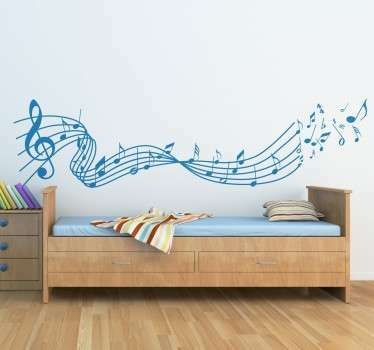 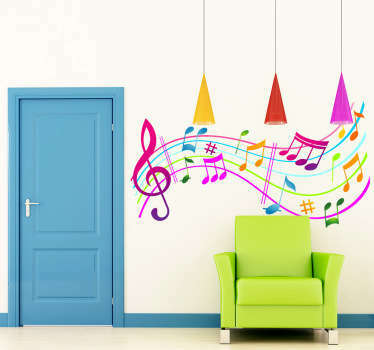 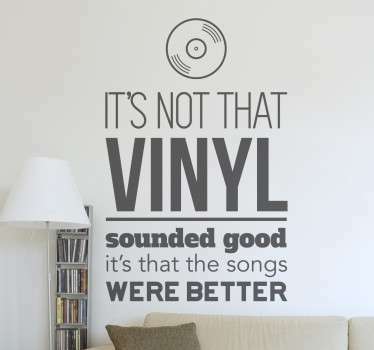 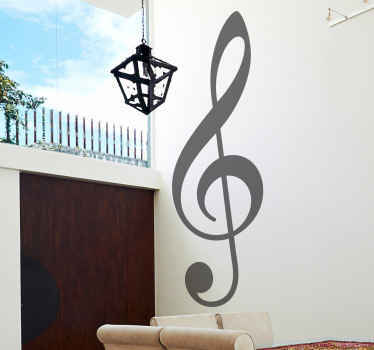 Music wall stickers. 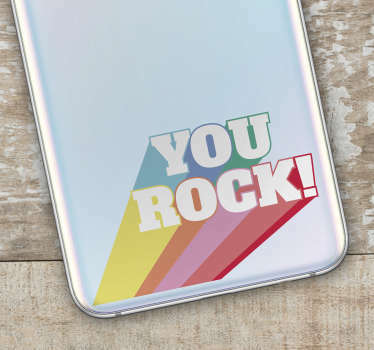 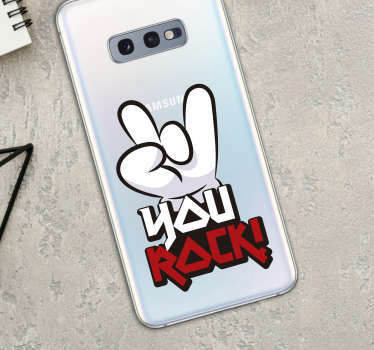 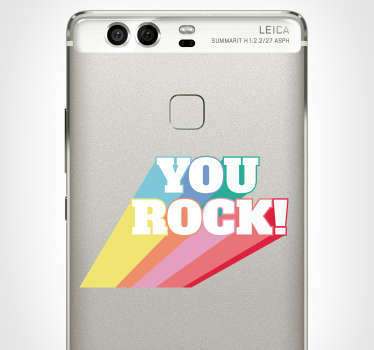 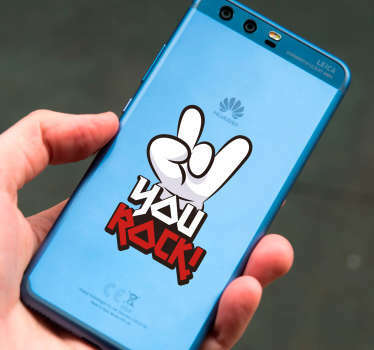 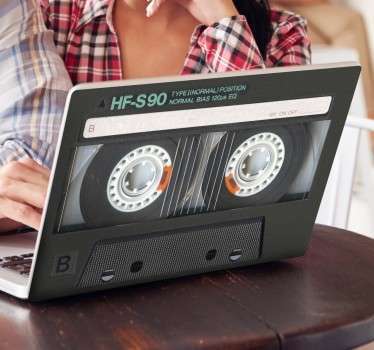 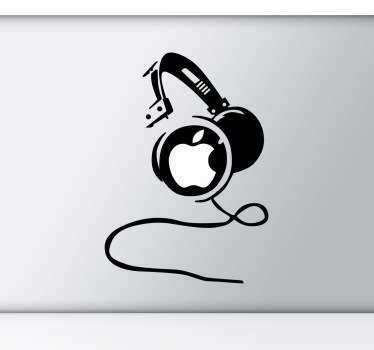 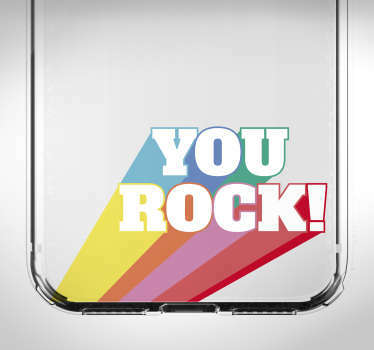 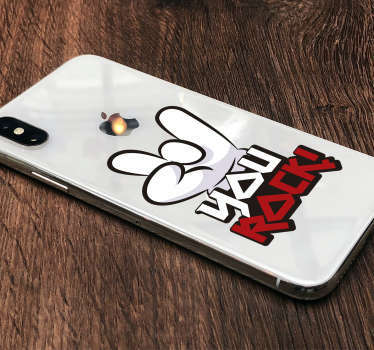 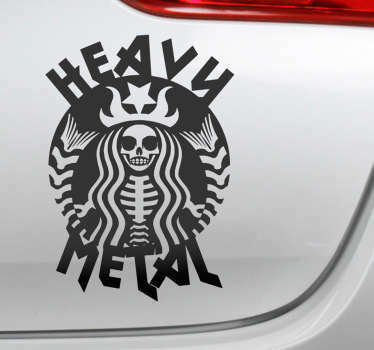 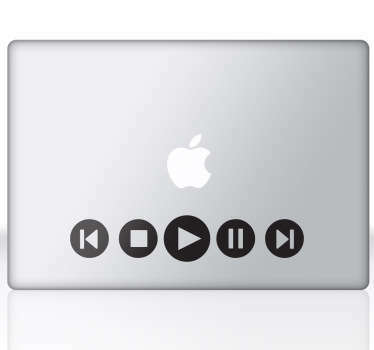 Consists many kinds of stickers based on musical themes, music genres from pop to rock. 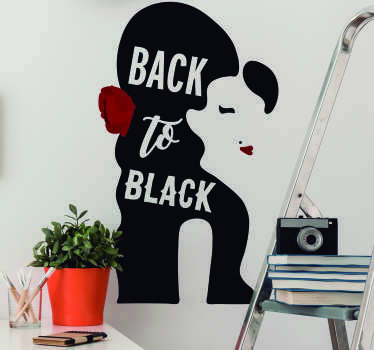 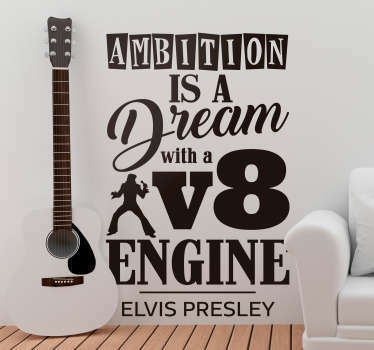 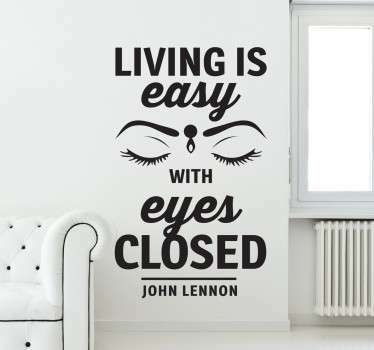 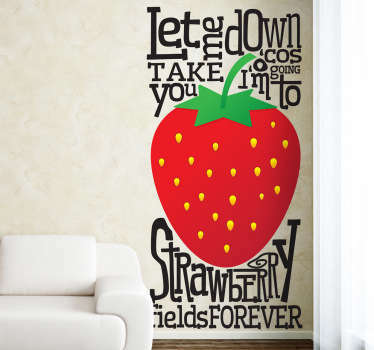 Wall stickers inspired with lyrics, famous bands, pop stars, scores and many more. 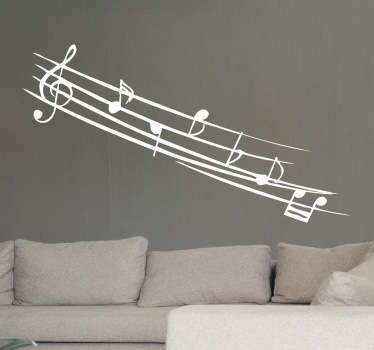 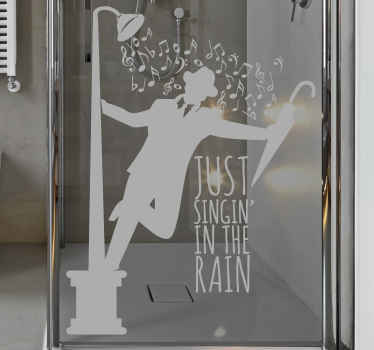 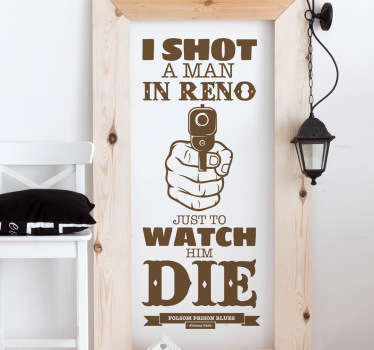 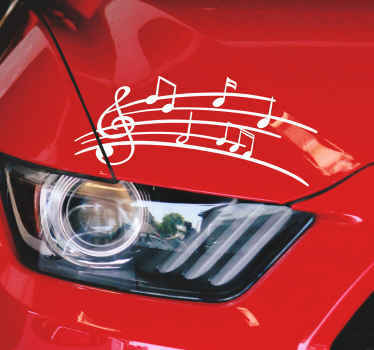 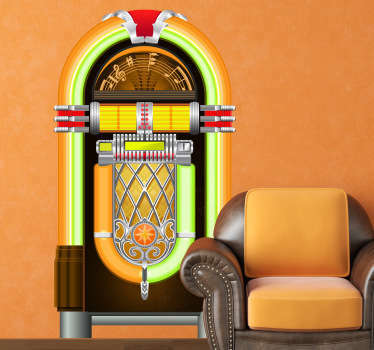 Get inspired with our musical wall decals of high quality.